New Carpets in bedrooms. 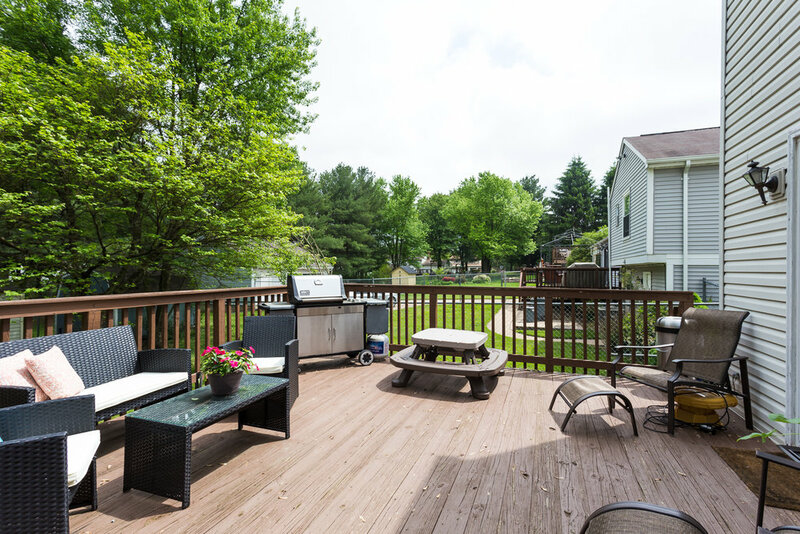 Fabulous and lush large fenced yard, with a multi-level deck to extend your entertaining and living options. Treehouse conveys! 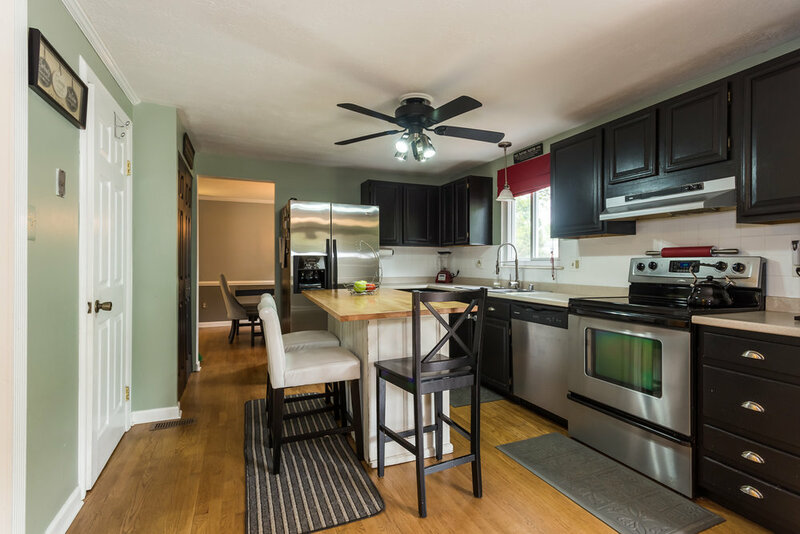 Hardwoods throughout the main level with a wood burning stove in the family room off of the kitchen. Large master bedroom with additional three bedrooms (even a wonderful laundry chute!) All new toilets, large kitchen island, finished walkup basement! 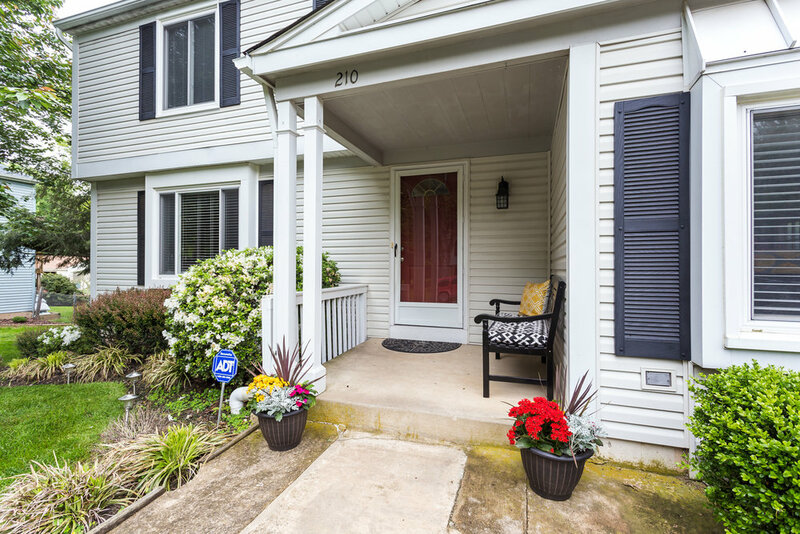 This neighborhood welcomes you with no HOA, and puts you in a short walking distance to downtown Leesburg, school, library, and close to some of the BEST kept secrets in Loudoun County! The prior owners converted the garage to wonderful extended living space, and street parking and a long driveway provide ample parking opportunities.